Incredible Performance at an Incredible Price! 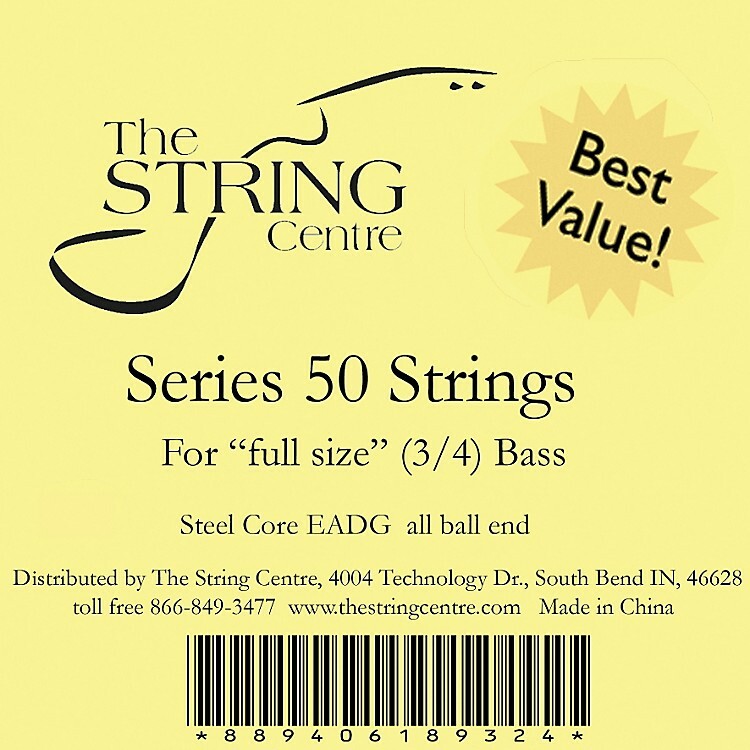 These strings are one of the reasons for the popularity of the Bellafina 50 Bass. Solid performance in both pizz and arco, rivaling strings costing much more.